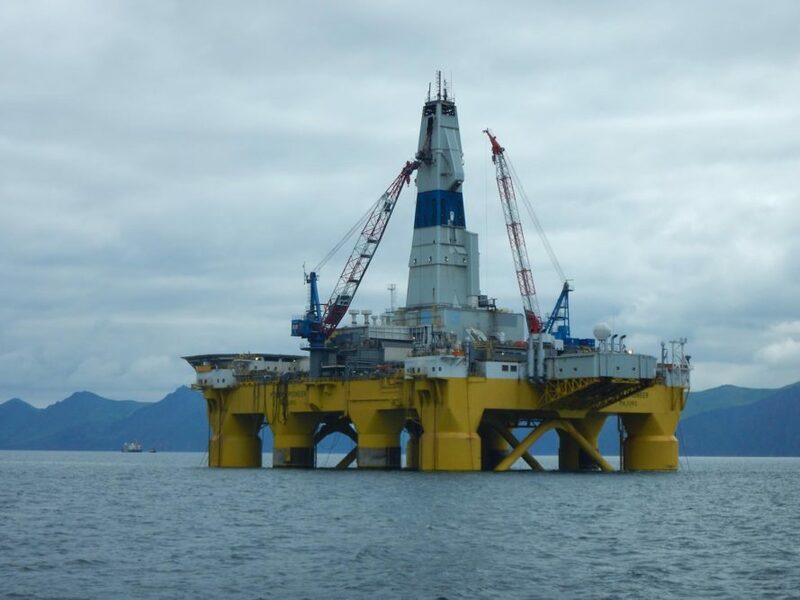 President Barack Obama and Canadian Prime Minister Justin Trudeau have made a move to effectively stop any future attempts of oil drilling in the areas falling within the two countries’ territorial jurisdiction of the Arctic Ocean and certain areas of the Atlantic Ocean. Obama has used a 1953 law that gives him the authority to block the sale of new offshore drilling and mining rights. There is no provision in the law that allows his successors to reverse the decision. So, it won’t be easy for Donald Trump to undo this decision when he takes office. Trump has already made it clear that he does not believe that humans have any harmful impacts on the environment. He has even declared that he will open more federal land to petroleum exploration and production. This move will tie down President-elect Donald Trump to environmental pledges. In 2019, NASA Wants to … Capture an Asteroid?